I wish I could delete my previous negative review. GT has terrific prices again! 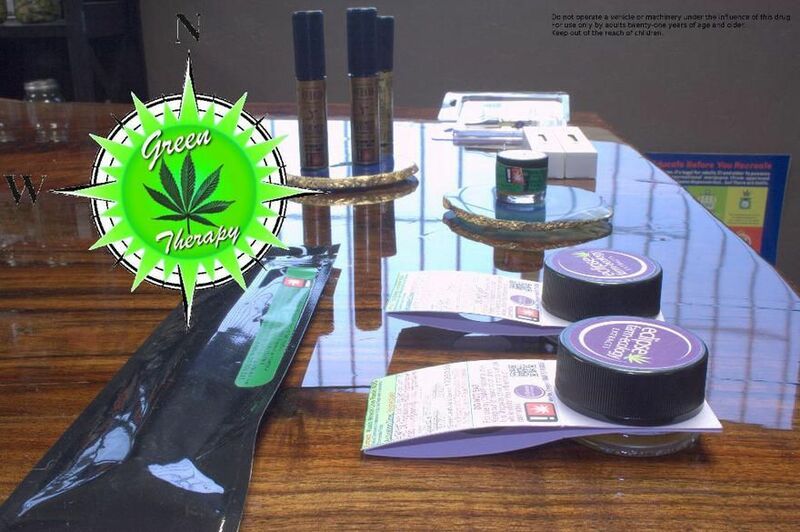 Staff at Green Therapy are always knowledgeable, efficient and courteous. The special deals are really good and prices are incomparable. I want whatever the reviewers below are smoking because they are high! Nothing but the highest quality at the best prices there and even better ON A CONSISTENT BASIS . Never this, oh no sorry limited quantity sales that just try to drive you in but around the clock quality, service and prices! Seriously a little gem right off the highway with easy access. Thank you so much for your kind words! We do our best to provide the highest quality product at reasonable prices! Next time you come in, show the budtender this review and get a 15% discount on your purchase (excluding already discounted items). We really appreciate your business here at GT! The prices change daily or are wrong at times. I have seen at the sister store where the price on the menu went up on a product the day the product was on sale. Very frustrating. This used to be my favorite dispensary. I am sorry you had this experience! We are all working very hard to bring you better stock at better prices every day. We would love to give you a Lane Discount next time you're in ! Great prices! Great service! Love the atmosphere! One of the best dispensaries in the area. Knowledgeable friendly. easily one of my favorite places to go.